This isn’t so much a review,there are loads of them out there, from professional review sites which all describe this game in great detail. Also it isn’t a preview, the Last of Us has been out far too long for that! Instead it is just some thoughts I felt I had to share after spending close to 17 hours in this beautiful but devastated Naughty Dog view of the Zombie Apocalypse. I started this game when it came out a couple of months ago, but due to other commitments only got about an hour into the story, after a (unintentional) long break I got to sit down in front of my ps3 again and decided it would be rude to try and start from where I left off, so I started again. Believe me that’s no big deal as now that I have finished it I will easily sit down again and start it from the beginning. The story is immersive, in fact it is mesmerising. It is both. I am going into no specific details on the story as believe me it will envelope you in it. You don’t need details now, they will spill out as you play through. You are Joel, and later also Ellie, two of Earth’s last remaining people, after the zombie apocalypse has happened, interestingly in The Last of Us the zombie disease is caused by a fungus, rather than the usual viral outbreak. The story develops from the initial days of the outbreak and potential ruining of Joel’s life to his current broken life, his main companion, Tess, and the the introduction of Ellie, a fourteen year old girl who has quite the grasp of the finer points of the English language. 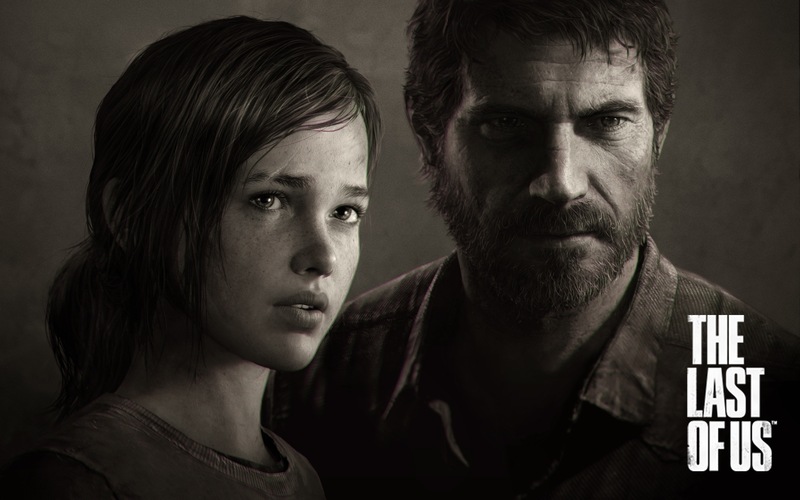 Joel is charged with smuggling Ellie to the other side of America, and it is this journey and its ultimate conclusion that the game focuses on. The numerous stops on the way add more and more to the story and character development. 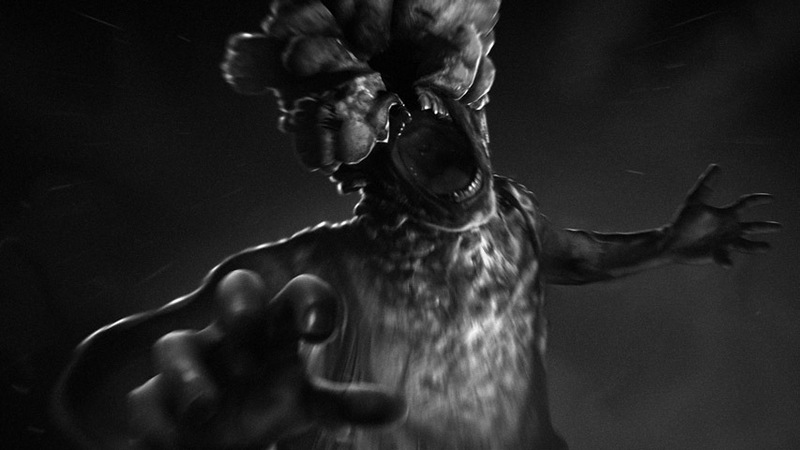 The atmosphere is captivating, from human v human battles to the haunting noise of approaching ‘clickers’ (one of the game’s bad guys, a human who has been consumed by the fungus, their head has exploded and the only noise this make is a horrendous clicking from their throats. This noise travels in the games environments, letting you know that if you don’t stay sharp a terrible death will be dealt on Joel or Ellie. This is a game that every PS3 owner must play, it is simply the best game of our current generation. It is perfectly timed with an universal interest in the zombie genre, but more than it it is exquisitely put together, the atmosphere, setting, landscapes, the sound, the visuals, the environments, they are all as close to perfect as I have seen. It is easy for me to say that this is a defining game of the current generation. It shows the potential that gaming has. This is a story as much as a game. This is so much more than a level up, point and shoot, this is a story that evolves with us, a story that develops and carries us along. It leaves us caring for the characters and fighting their fight every step of this epic journey. Get out there and get it, and finally to Naughty Dog – thanks, that was great!